I have always had a fondness for lip gloss and balms, and I think it stems from an early exposure to Lip Smacker. I had a pretty impressive collection as a kid, and my love for the brand has never fully faded. 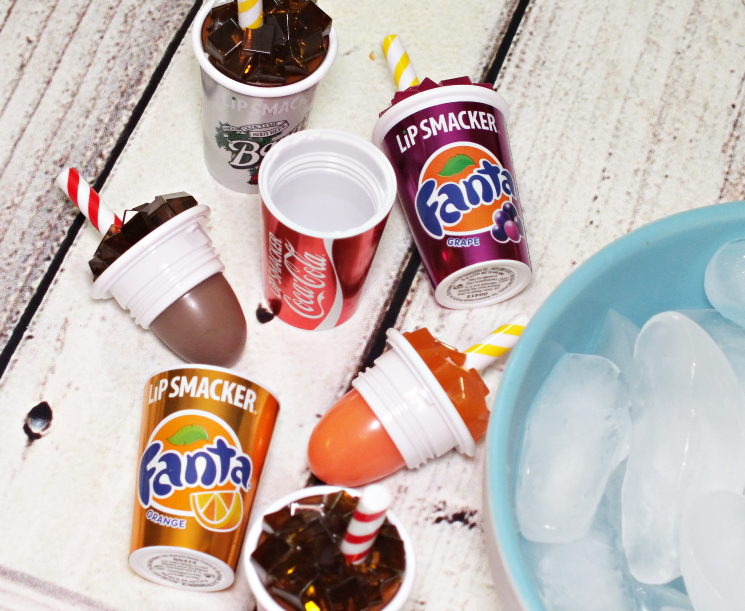 That said, it's been full on revived with the incredibly cute Lip Smacker colas (Coke if we're being technical) and frappe balms that have recently hit drugstores. Just look at them?! 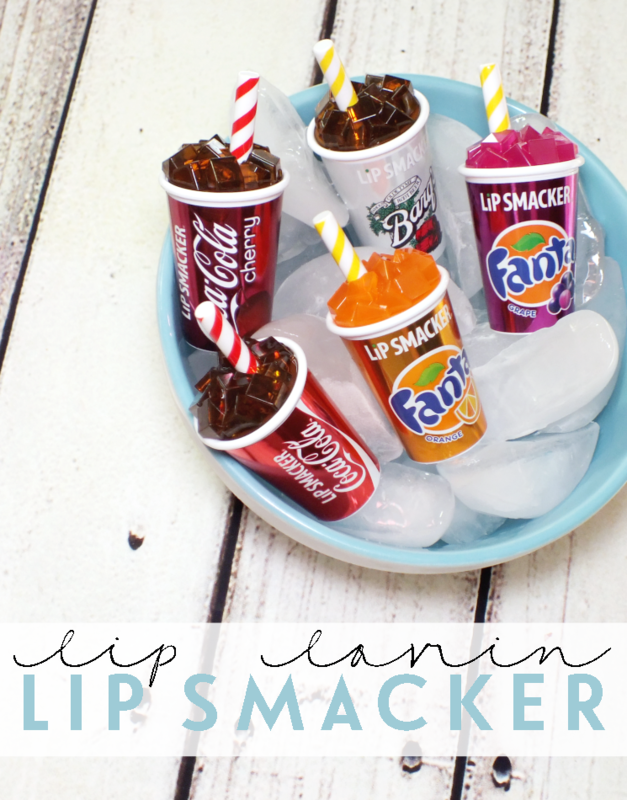 Lip Smacker is no stranger to cute, but the Coke balms are just too much. 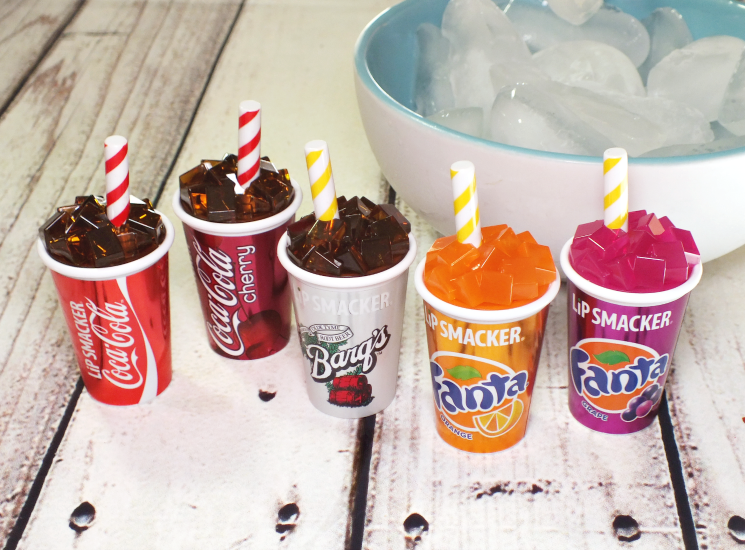 The fountain cups are decorated with their matching flavour and complete with little ice cubes and a straw atop. When you uncap them, the egg of clear balm is underneath. I was quite impressed that the balm is just a hydrating as a normal Lip Smacker and not super firm in texture. 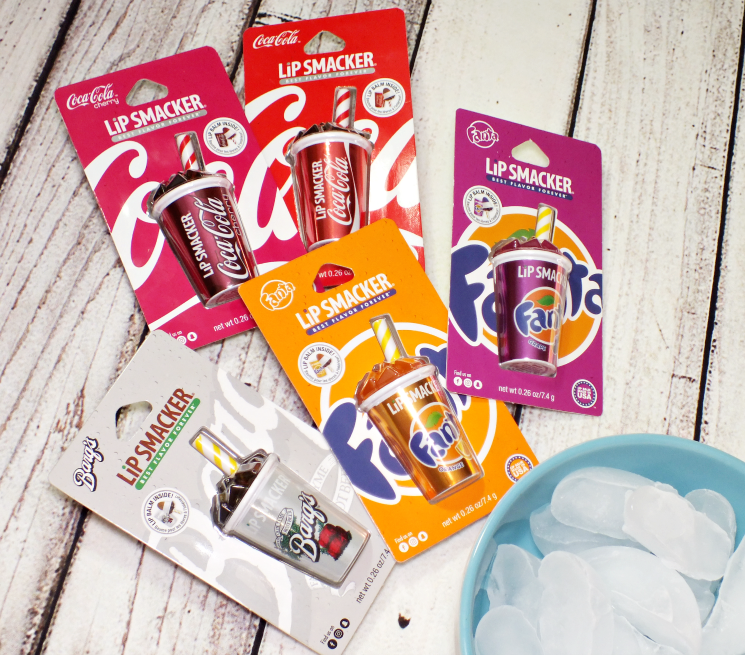 The Coke balms come in classic Coke, Cherry Coke, Barq's Root Beer, Fanta Orange, and Fanta Grape. I don't know exactly how they did it, but these smell and taste exactly like the real thing. It's some sort of sorcery, it has to be. If soda (I personally call it pop, but whatever...) isn't your deal, perhaps a more adutly, caffeinated beverage? 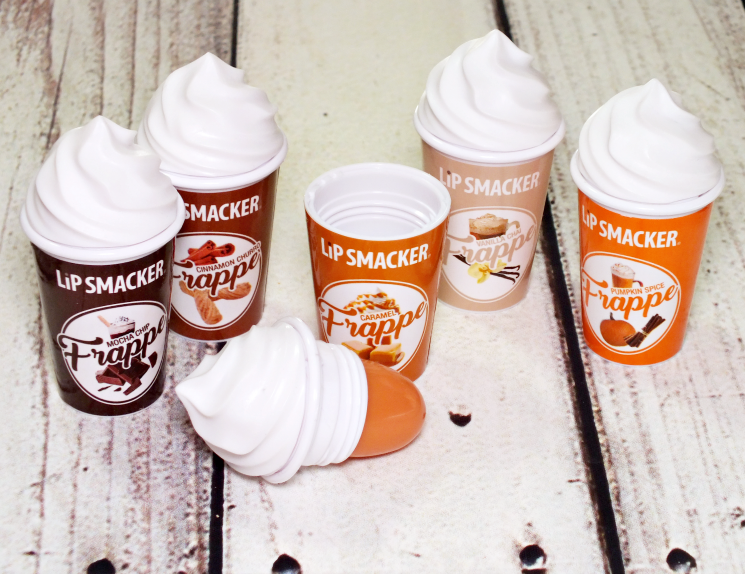 Lip Smacker has that covered too with the equally adorable Frappes. Topped with a dollop of whipped cream, the little cups of balm come in tasty coffee shop inspired flavours including Mocha Chip, Cinnamon Churro, Caramel, Vanilla Chai, and of course, Pumpkin Spice. Overall, these are not only cute, but completely useful with the moisturizing balm. There is something for just about all tastes- I'm very partial to Cherry Coke and Vanilla Chai. What do you think? 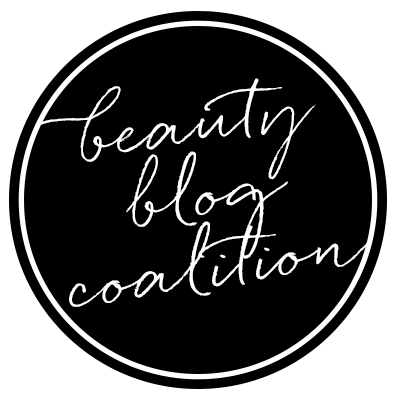 Could you use a cute balm (or four) in your life?